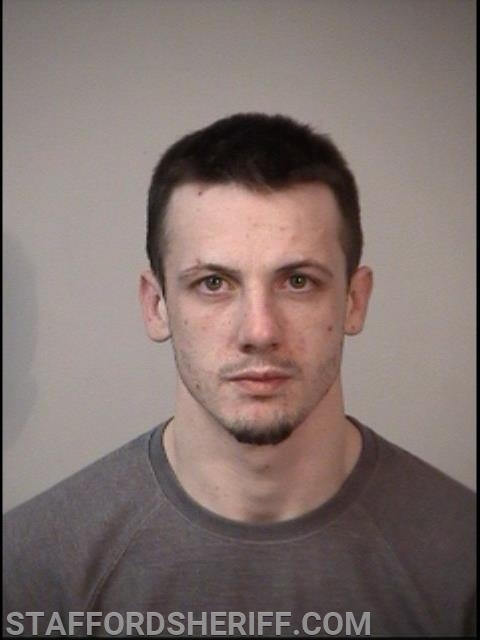 Stafford, VA. A wanted suspect was arrested on Sunday on drug charges by deputies with the Stafford County Sheriff’s Office. On January 20, 2019, at approximately 11:00 p.m., Deputy James Wright conducted a traffic stop in the area of Malvern Lakes Circle and Reservoir Road after receiving information that the driver was wanted out of Spotsylvania County on a misdemeanor hit and run charge. 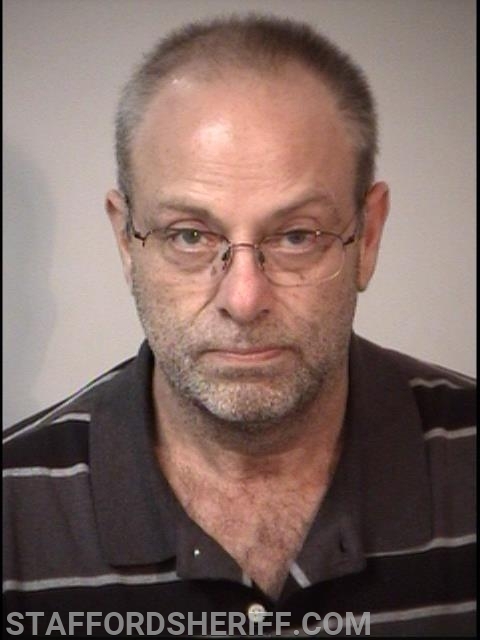 The deputy made contact with the driver, who was identified as Bradley Sheldon, 54, of Fredericksburg and confirmed the warrant. Shortly thereafter, Sgt. Aubry arrived on scene and took custody of the suspect. Sheldon also consented to a search of his residence after deputies learned another wanted suspect, Alexandra Heflin, 22, of Fredericksburg may be there. After observing several drug-related items in plain view, a search warrant for the residence was obtained. Deputies Wright, Forman, and Myers subsequently searched the residence and discovered drug and distribution paraphernalia, a substance consistent with marijuana, and suspected narcotics. Sgt. Aubry and Deputy Wright received information on Heflin’s whereabouts during the traffic stop and immediately made arrangements to locate her. Deputy Curtis was sent to a hotel in the City of Fredericksburg where he and members of the Fredericksburg Police Department were able to locate Heflin and take her into custody. A third wanted suspect, Branden Hicks, 25, of Warrenton was also located at the hotel. Hicks and Heflin were served their outstanding warrants for violating conditions of release and incarcerated at Rappahannock Regional Jail. Sheldon was incarcerated at Rappahannock Regional Jail without bond. He is charged with possession of marijuana and possession of controlled substances.